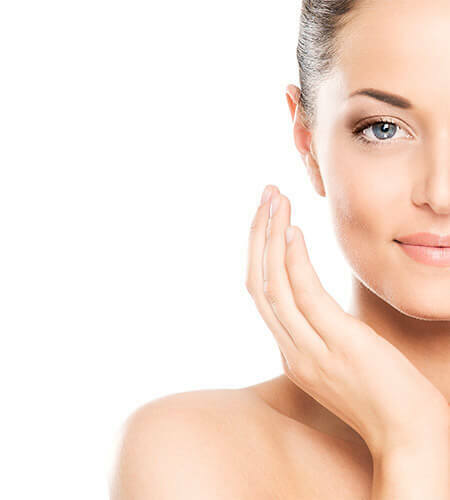 ANNAYAKE beauty care begins with a scrupulous cleansing routine that bares skin and keeps it beautiful. To carry out this twice-daily, fundamental ritual for skin balance and radiance, ANNAYAKE offers essential basics, including makeup removers, cleansers and scrubs with magical textures that transform upon application, pampering the skin with their delicacy and comfort. This indispensable routine in the Japanese tradition is rounded out with Lotions Equilibrantes. Very different from lotions that are customarily applied, the Lotions Equilibrantes are true pretreatments. Purifying and balancing, they condition skin and prepare it to receive the full benefits of subsequent care. A magical gel that becomes a lotion, appropriate for removing the most resistant face and eye makeup without harshness. The pleasure of a rich creamy texture, more appropriate for delicate, dry and dehydrated skin. Specially formulated to thoroughly remove makeup from eyelashes and the eye contour. A luscious rosy cream with a light exfoliating action that becomes a generous lather on contact with water. A soft, iridescent white cream that becomes a generous lather on contact with water. Complementary care that is essential for the Japanese dual-cleansing ritual, with fine exfoliation particles to remove impurities and dead cells that tend to clog skin. For perfect makeup removal and cleansing, the makeup remover sponge gently eliminates impurities. Specially designed for normal to dry skin, this lotion contains a combination of moisturizing and nourishing active ingredients that maintain a long-lasting balance between moisture and sebum in the epidermis and ensure that subsequent care is more effective. Specially formulated for combination to oily skin, this care combines sebum regulators and moisturizers to balance sebaceous secretion while ensuring optimal hydration and more effective action from subsequent skincare products.